Beautiful 2BR (+loft) 3BA townhome 2 blocks from Coal Creek Trail in Coal Creek Village. Light & bright home with many upgrades. Well maintained, 9&apos; ceilings, open floor plan. Landscaped back yard with deck. Attached garage. 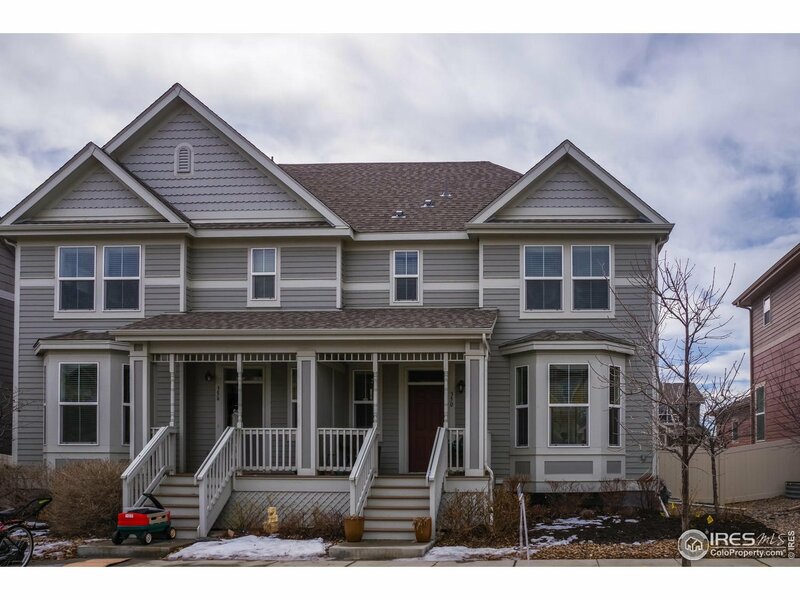 Walking distance to downtown Lafayette, LaMont Does Water Park and more.... Easy access for commute to Denver and Boulder.